1. Removable design to meet with the removable demand. 2. Hydraulic opening system with protection equipment, good for safety usage. 3. 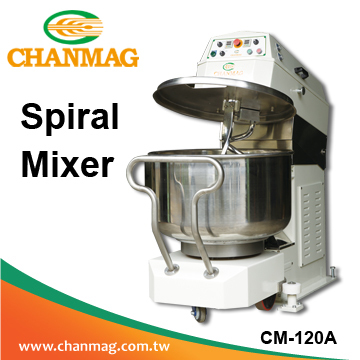 Automatic adjustable stirring bowl design.